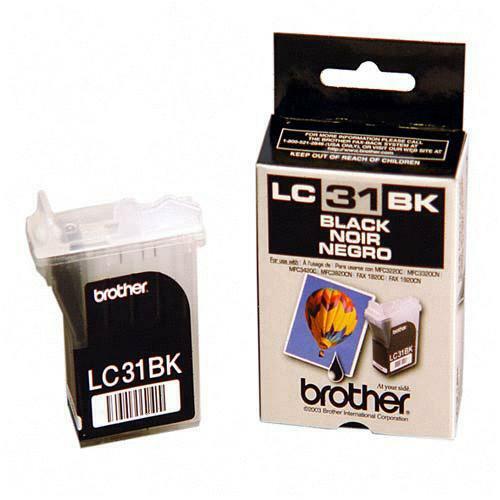 Genuine OEM Brother LC31HYBK High Yield Black Inkjet Cartridge. 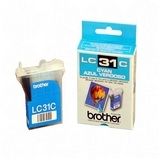 They are designed to work in the Brother IntelliFax 1820c printer/copier(s). 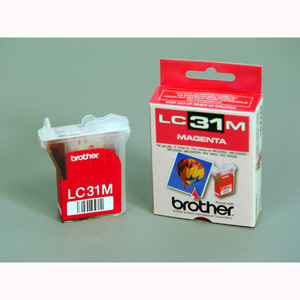 Genuine OEM Brother LC31M Magenta Inkjet Cartridge. They are designed to work in the Brother IntelliFax 1820c printer/copier(s).